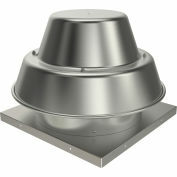 Direct-drive axial roof ventilators are designed for use in applications requiring the steady exhaust of air under low to moderate static pressures. 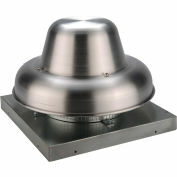 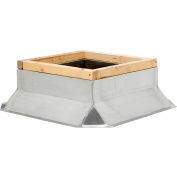 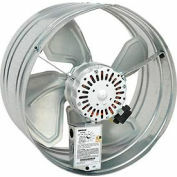 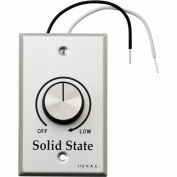 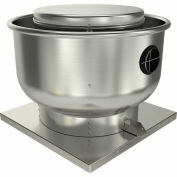 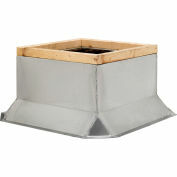 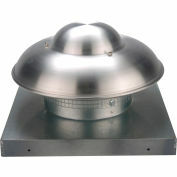 All models are manufactured from durable spun aluminum; venturi, inlet and supports are galvanized. 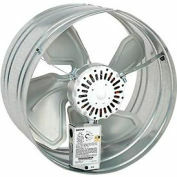 Blades are made from stamped aluminum. 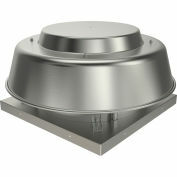 Ventilators are wall mountable.